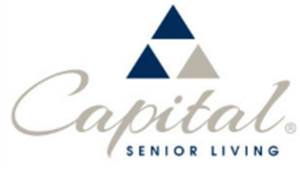 ​​​ TEXAS – Capital Senior Living Corp. is offering available space in Texas and neighboring states to seniors displaced by Hurricane Harvey. Seniors can call the hotline at 866-774-9457, and transportation can be provided where possible. The Dallas-based company owns and operates 32 facilities in Texas.